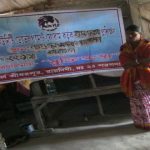 In 2016 Mukti started MIT to impart computer training to the youths of Nagendrapur & Kankandighi who were deprived of job due to computer illiteracy. There are 3 centres of MIT – Sakhermore, Raidighi & Jatragachi with the total students of 85 and the number of students passed out from our institute in 2016- 17 are 62. After completion of each course, exam is conducted and passing candidates are awarded with a certificate. 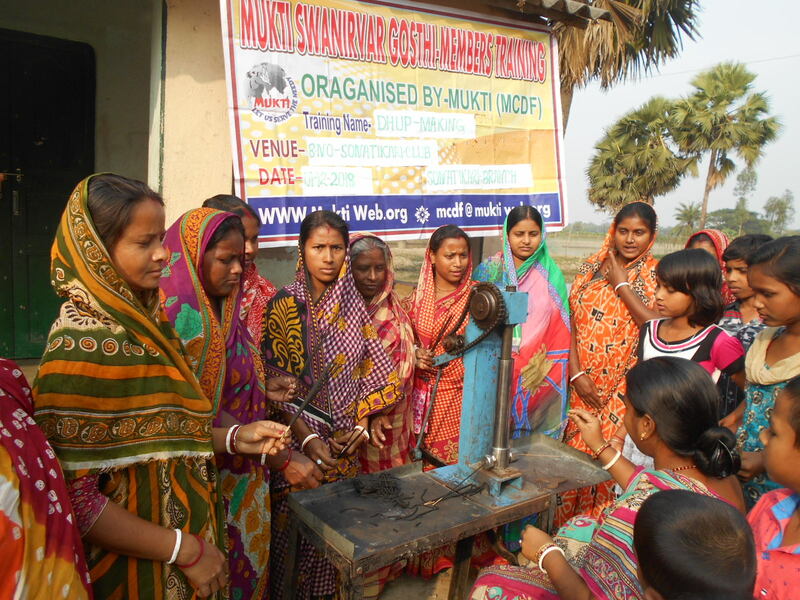 It is a very successful project run by Mukti. Many candidates got job after taking training from MIT. It is of great joy to announce that in September 2018, post quality audit MIT got ISO (International Organization for Standardization) certification. ISO is a global quality standard. Mukti always wants to provide the very best. The passing candidates will be given certificate with ISO seal. 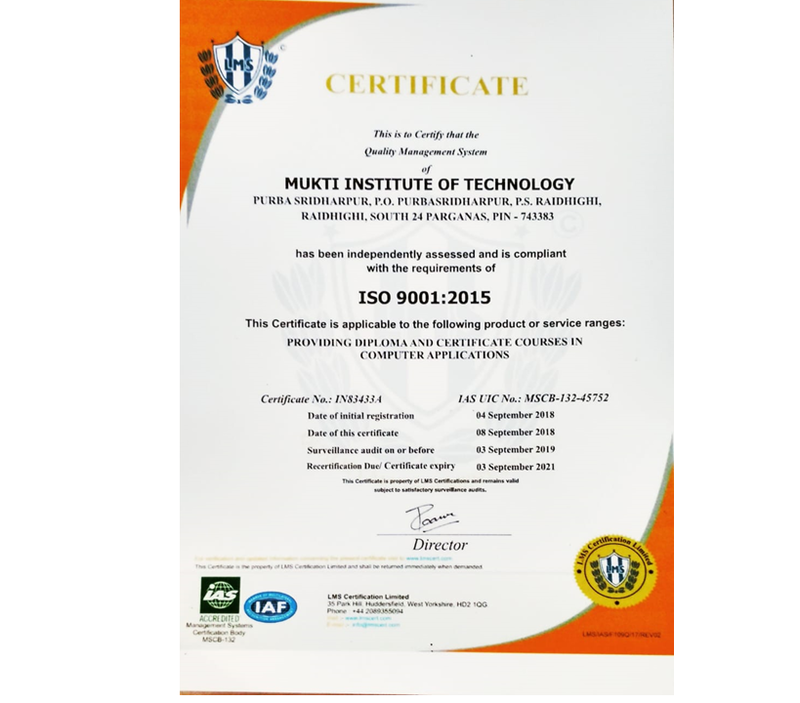 With ISO certification, MIT gets a facelift. 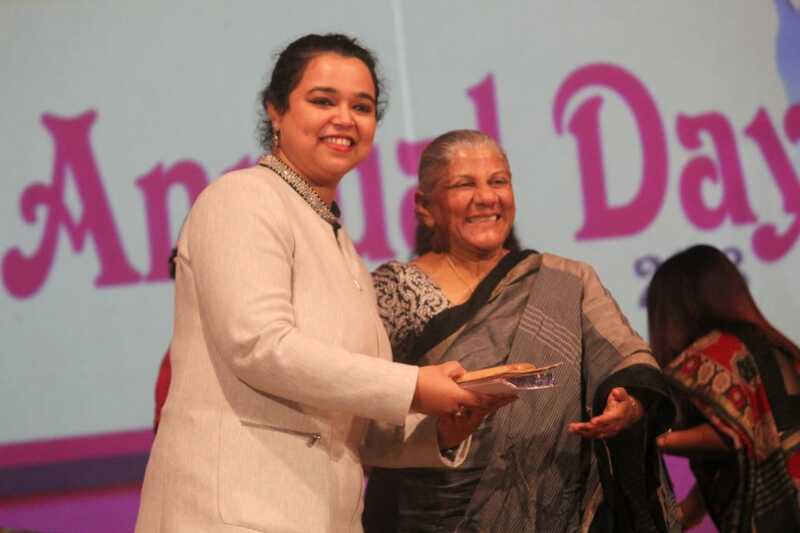 It also brings the institute at par with leading training institutes of the country.